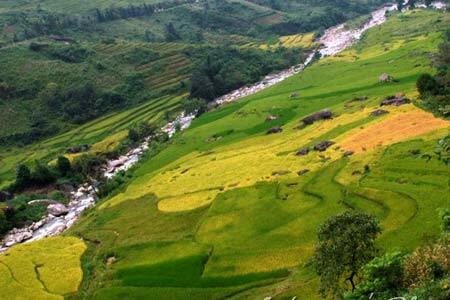 This trip will bring you to the villages of Lao Chai, Ta Van and Dzang Ta Chai in the beautiful Muong Hoa Valley, and to Sapa town. 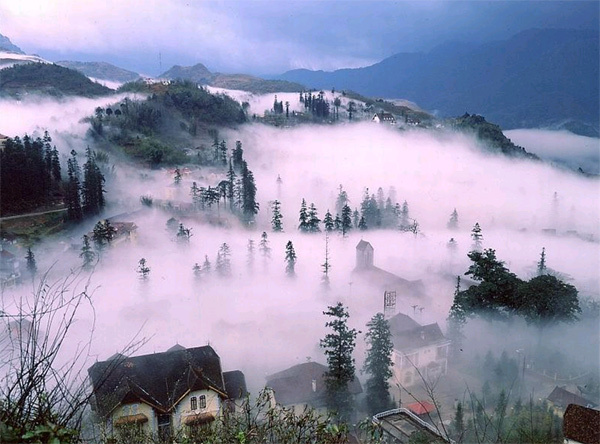 You will trek for 2 days through the various villages and experience charming Sapa. Tour guide and car will pick you up at your hotel in Hanoi, transfer to the train station to take the night train to Lao cai. The train leaves Hanoi around 20:30. Overnight on train. 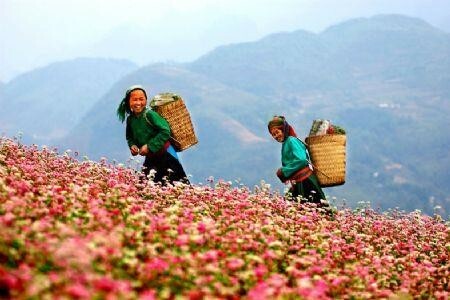 From hotel, we start the trip to the South East of Sapa alongside Muong Hoa Valley to Lao Chai village . We will begin our 12 km trek on small trails down the Muong Hoa Valley towards the Black H’mong village of Lao Chai. 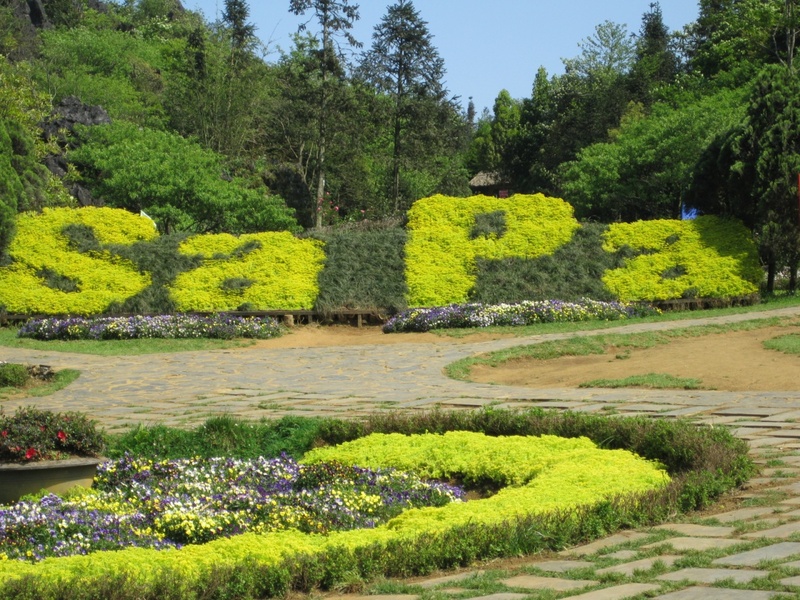 We will meet some of the local minority people on their way to and from Sapa. We also have a lot of chances to share cultural experiences with the local familites. 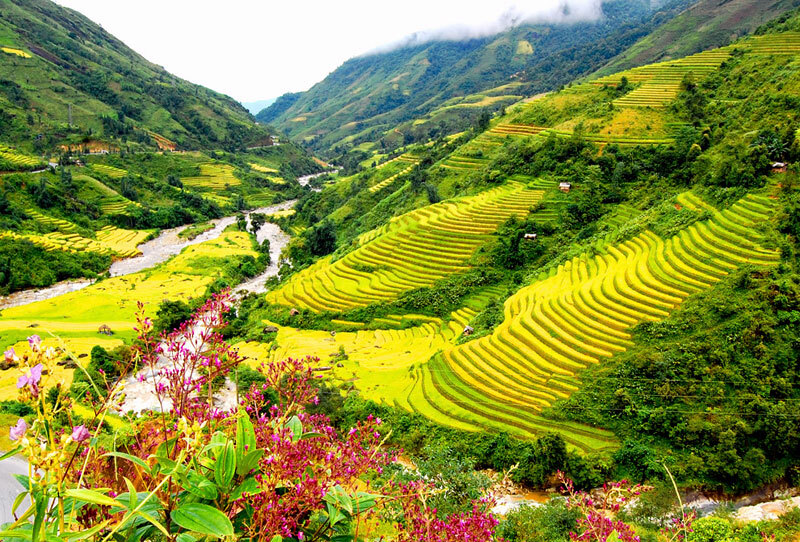 The Muong Hoa Valley contains some of the most beautiful views of rice paddy fields in Asia. We have a lunch along the Muong Hoa river in Lao Chai. 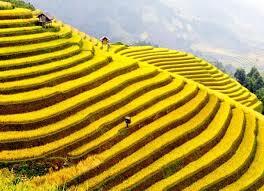 This afternoon we will continue to travel along the bottom of the valley to get to the Dzay tribe village of Ta Van to experience their way of life while staying in a local family’s cottage.Transfer back Sapa town. Overnight at hotel.